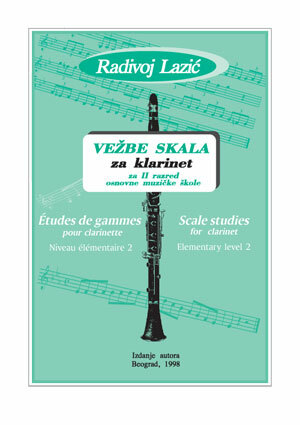 These Scale Studies are part of my School I Am Studying Clarinet. These three volumes are corresponding by levels 2, 3, and 4 to the volumes II, III, and IV of the School; the scale exercises of level 1 are already incorporated in the Volume I of the same School. 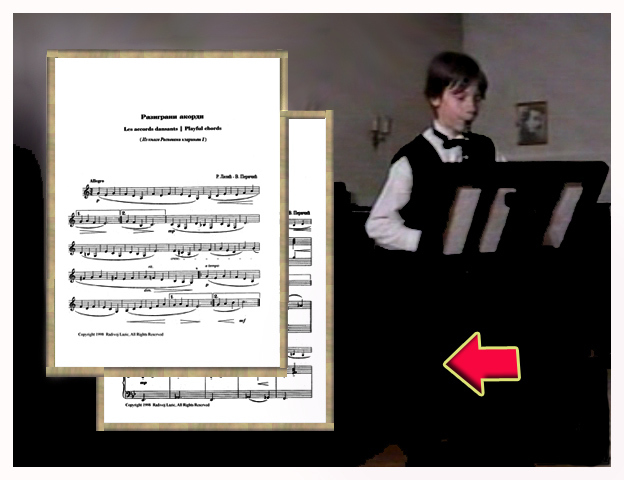 The range of the exercises for scales and chords is adjusted to the compass elaborated in the corresponding volumes of the School I Am Studying Clarinet II, III, and IV (volume II: to the high C, III: high F, IV: high G; the top note of a scale is always its 1st, 3rd or 5th degree). By practising scales, we are going to coordinate the functions of the tongue and the fingers, to attain equalization in rhythm, sound and registers, to develop our technique – so the scales’ exercises are of varied benefit. We should keep in mind that the scales are not only monotone exercises, but they appear as shorter or longer fragments in many compositions, especially in concertos. Therefore, you should practise them diligently; don’t exaggerate the pace, in order to be capable to check the good quality of sound. I hope that these Scale Studies will help you to acquire a good technique. That was my wish in working not only on volumes of this series, but also on all editions of the clarinet literature mentioned on the rear side of the cover.